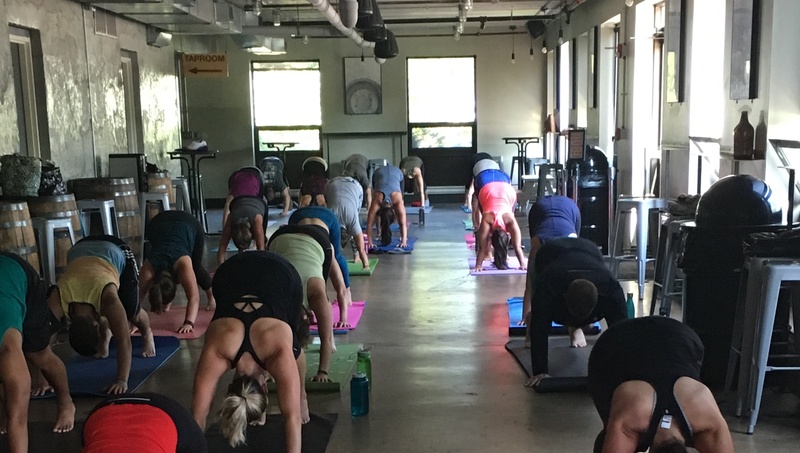 Join Giovanni Tropeano (RYT-200) of Taproom Yoga for a 60 minute Vinyasa Flow yoga class (all levels) @ the Trillium Brewing Company Taproom! DJ Sprino will be spinning live music before, during and after class! 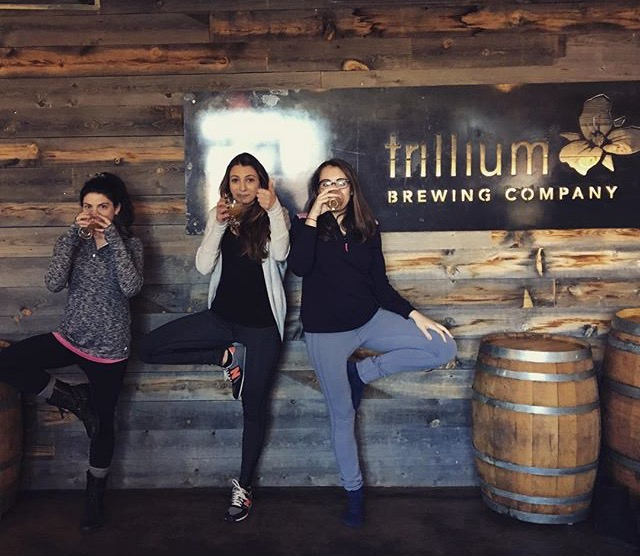 After you break a sweat, stretch and zen out, the taproom will be open to enjoy your Trillium beer of choice (always better with friends). Cost: $28 per ticket. This includes the price of the class, live music & your choice of 1 freshly poured Trillium beer post practice. To reserve your mat's floor space, register by filling out the form and you'll receive details on purchasing your ticket.